Come in and get 10 industry-leading business solutions which can put your e-commerce site on the winners' list. E-commerce continues to grow exponentially, and that growth shows no signs of stopping anytime soon. E-commerce sales now top $1.5 trillion annually and are expected to grow at about 20% a year into the foreseeable future. Of course, many of those sales come from industry giants, sites like Amazon, eBay and Sephora. These sites, among others, were voted among the most popular with consumers, according to one recent survey. Respondents to that survey pointed to some reasons for their popularity, best practice strategies like easy navigation, competitive pricing, a simple checkout process, informative product reviews and free shipping options. 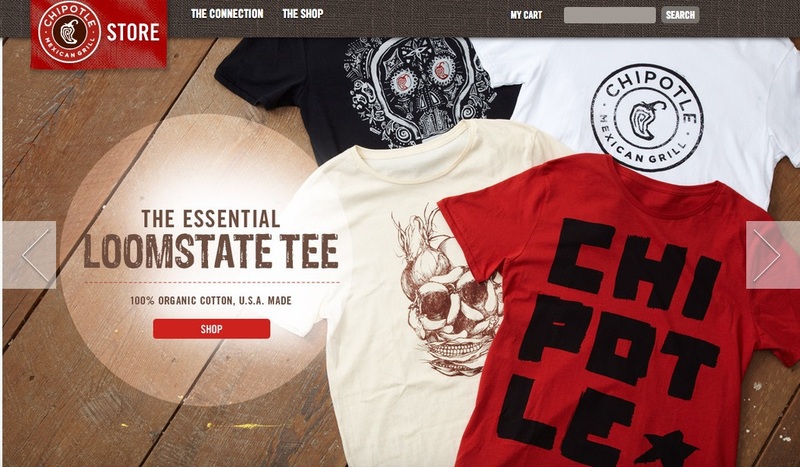 So, why do so many e-commerce sites fail? For every Amazon or eBay, there are hundreds of e-commerce sites that fail every year. According to research from the Small Business Administration, less than 30% still in business 10 years after launch. You might think newcomers would simply follow the same best practices which turned these online retailers into winners, but they don't, and so they fail. Some fail because they start with a weak business model. Others simply run out of money. But whatever the reason, e-commerce startups would be smart to follow the example of industry leaders who have discovered a winning e-commerce formula. Choose a smart platform: especially for e-commerce newcomers, it's important to pick the right platform, like Spree's, which is open source and can be easily customized. Working with expert developers and choosing a smart platform helped super sites like Chipotle and Tommy John cruise to success. Link your shopping cart to social media: Amazon launched its #Amazon Cart feature in May of 2014. 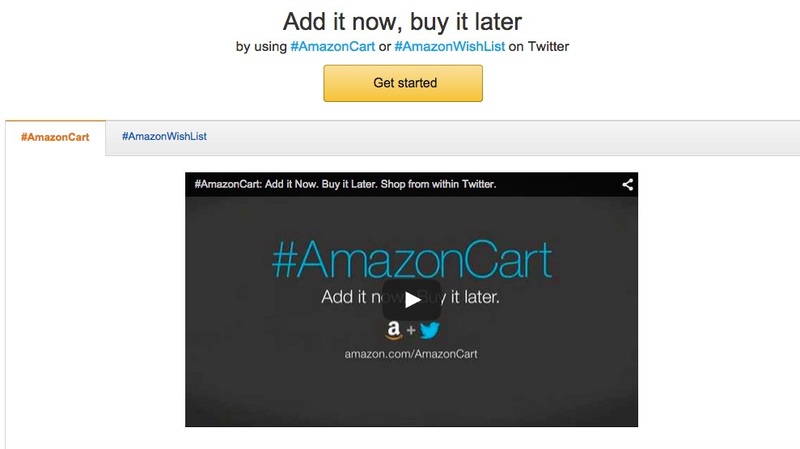 Twitter users can add items to their shopping carts by replying to any Amazon product tweet with the #AmazonCart hashtag. When they return to the Amazon account, there's the item, already in their carts. That means convenience for shoppers, and more business for Amazon. Eliminate shipping with store pickups: to avoid shipping costs, shoppers opt to pick up ordered items at the nearest brick-and-mortar store, usually the same day. This solution has helped boost sales for e-commerce leaders like Walmart and Nordstrom. Provide helpful online content: shoppers are more likely to buy your products when you give them useful content, including product reviews and descriptions. 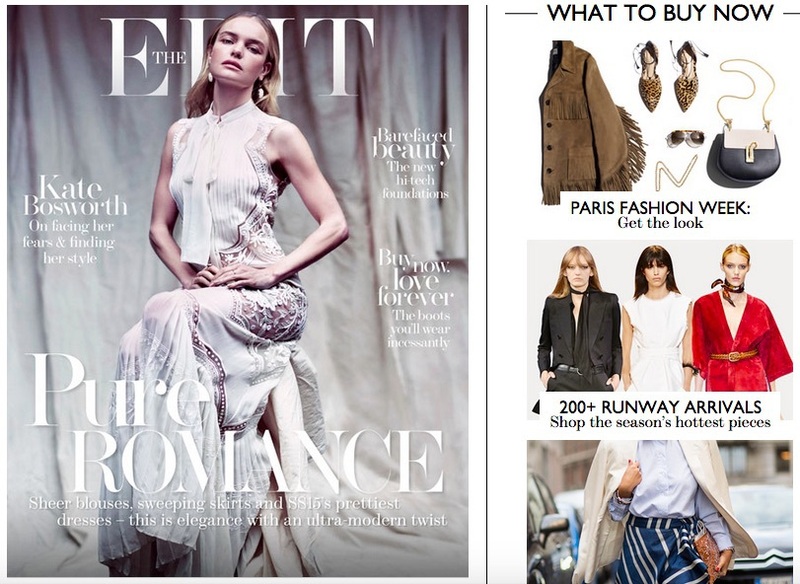 E-commerce sites like Net-a-porter and Joyus give shoppers helpful how-to tutorials and videos to push action. Optimize for mobile: with mobile device sales outpacing those of PCs, more consumers are shopping through smart phones, and 60% of mobile shoppers will abandon sites not optimized for mobile. Make your site mobile friendly to tap into this growing market. Frontload customer service: sites like Zappos have made customer service a science with comprehensive FAQs and menus that anticipate every manner of problem. Give your customers easy-to-access information about their accounts, ordering and pricing. Give real-time help: when consumers encounter problems, they want help now, not tomorrow. Follow Amazon's lead with real-time options like 24/7 phone support and online chat. Make site navigation easy and intuitive: you need to make it as easy as possible for online customers to find what they're looking for with a clean organization. It's also best practice formalize that organization by submitting a smart site map to improve your search engine rankings. 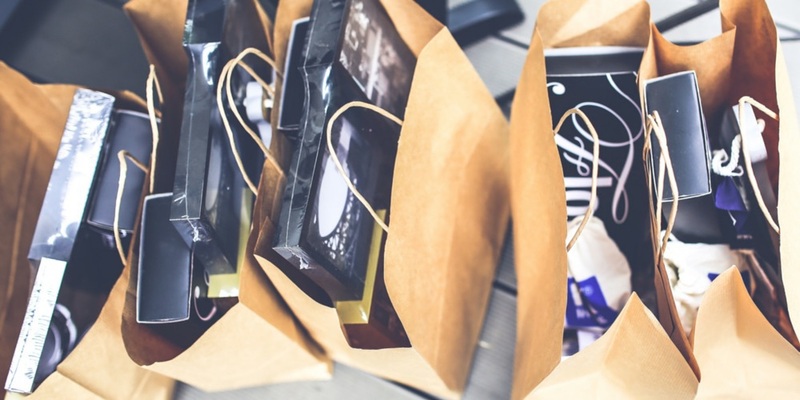 Tap into the holiday spree: Christmas, Mother's Day and Valentine's Day all mean opportunities for increased sales. Target increased its share of Christmas sales with free shipping beginning November 1. Offer this and other incentives to boost your holiday sales. Give next purchase discounts: Schwan's, the e-commerce grocery giant, offers reward points shoppers can exchange for discounts on future purchases. This tactic is an effective way to promote customer loyalty and retention. In existence for a little more than two decades, e-commerce is still in its infancy. As such, the innovative business solutions listed here are just a dim foreshadowing of what the future holds. E-commerce entrepreneurs need to monitor the most successful emerging trends, and the industry leaders who effectively launch them.